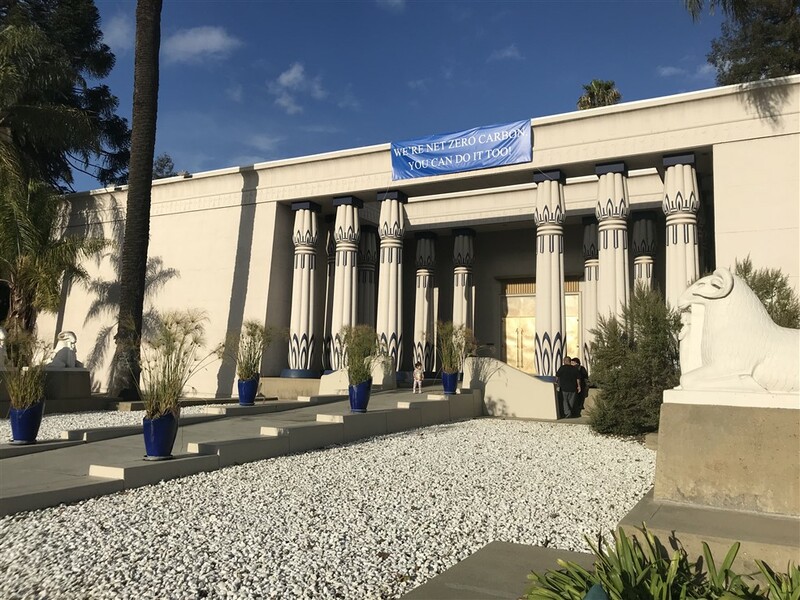 Comfort International, Inc. and Mynt Systems successfully optimized the Rosicrucian Egyptian Museum to become a Net Zero facility. Comfort International was able to reduce the facilities energy usage to such a low level, which enabled a conventional rooftop solar array from Mynt Systems to cost effectively bring the facility to Net Zero Carbon very cost effectively unlike typical ground up Net Zero buildings with uncompetitive costs. The project was performed without disrupting their operations as popular public museum. 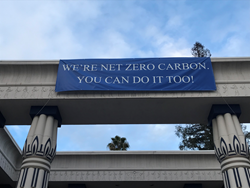 The costs to be Net Zero were substantially less than the several HVAC replacement proposals. 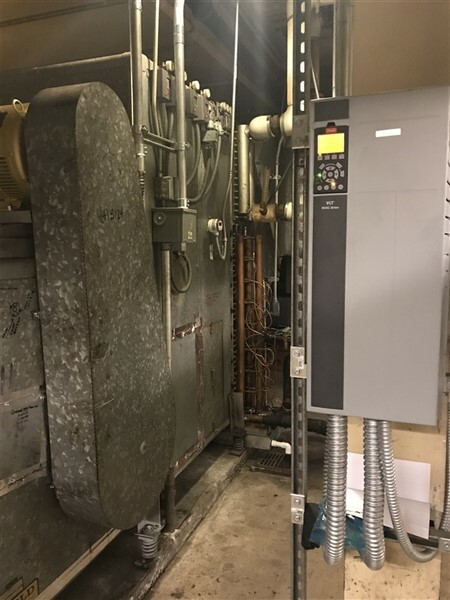 The energy savings were guaranteed and measured at the utility meter. Mynt was conceived from the idea that all of this could be brought under one roof, a one-stop shop for energy efficiency that takes all the guesswork and the footwork out of the equation for you. We wanted to help you; the property owner, the property manager or business owner get the energy efficiency in the simplest and quickest way with the least amount of headache and risk. We found a way to combine the assessment, engineering, design and implementation into one package that is easy to understand, financially appealing and ecologically responsible.